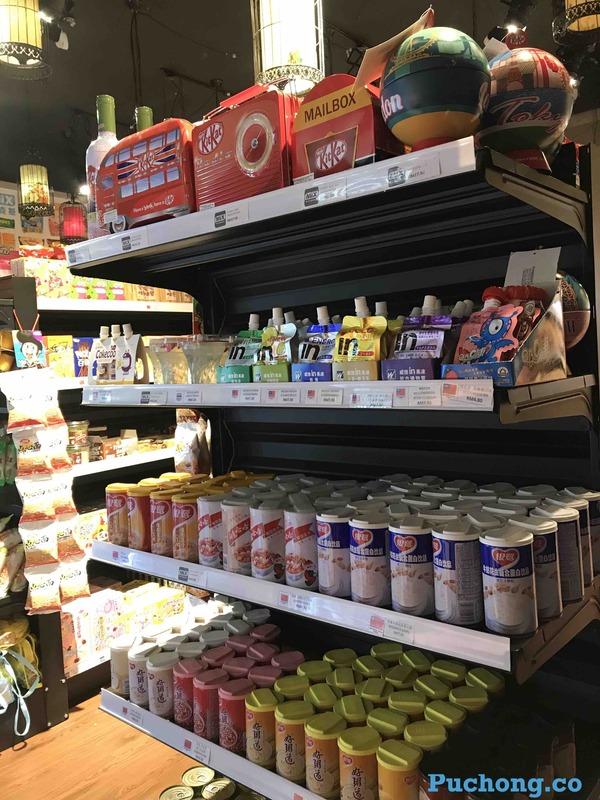 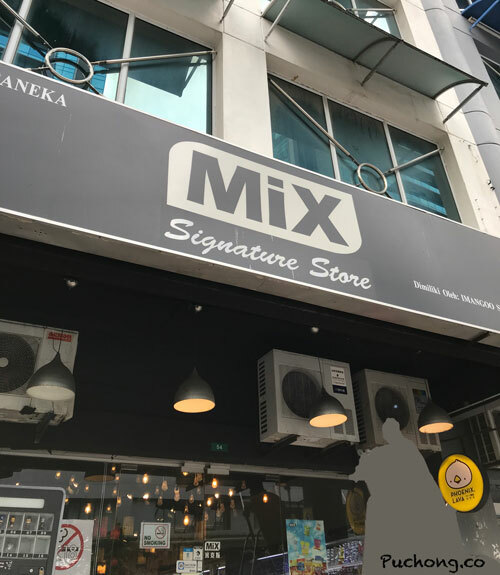 My first visit at mix.com.my was the branch located at Sri Petaling, and the that branch is an open door concept, and it was more crowded, therefore, it was attract me walk in to have a look, what is actually selling from this shop. 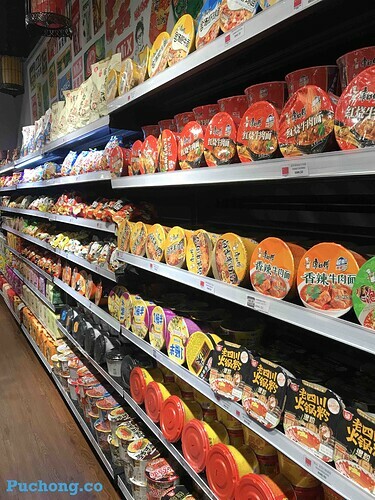 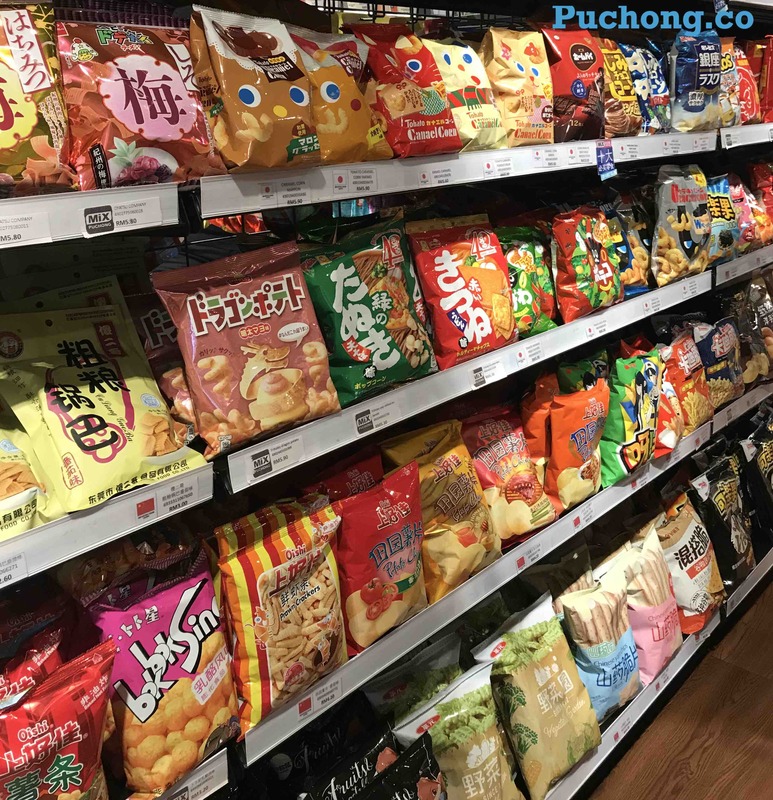 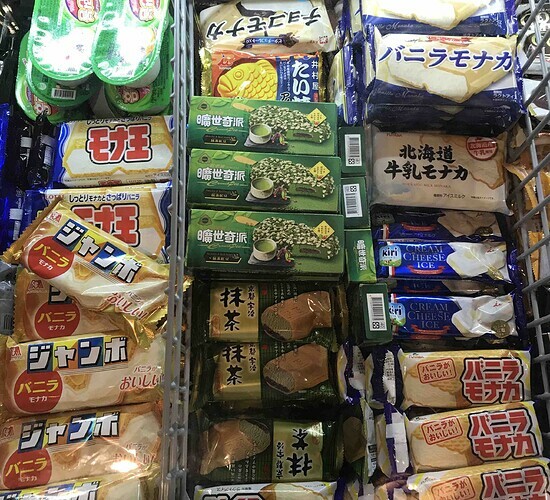 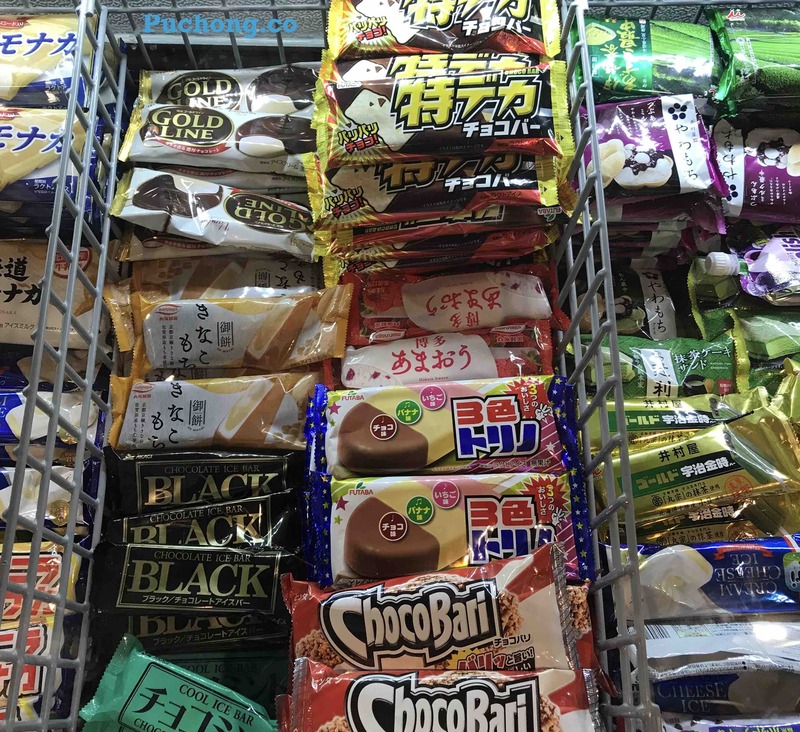 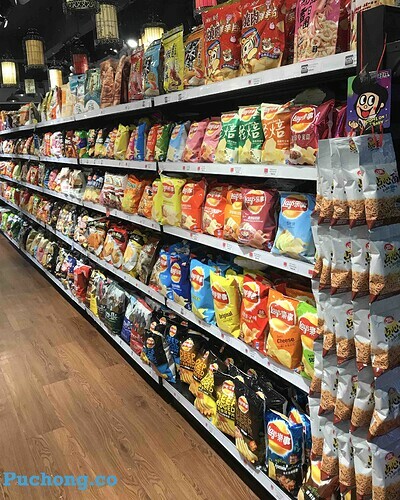 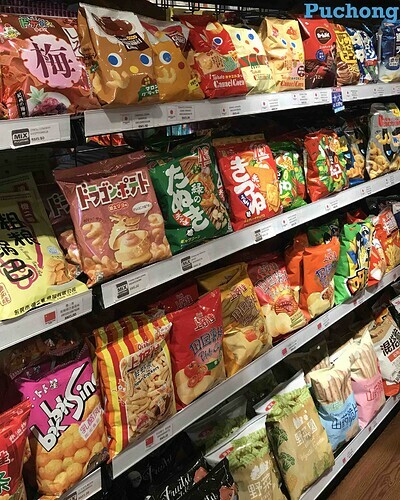 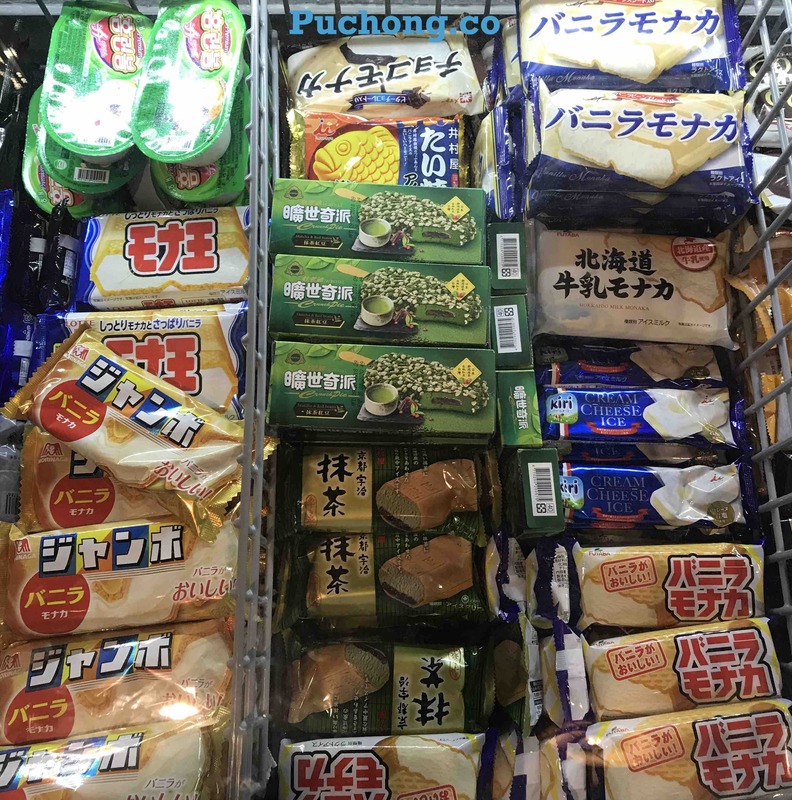 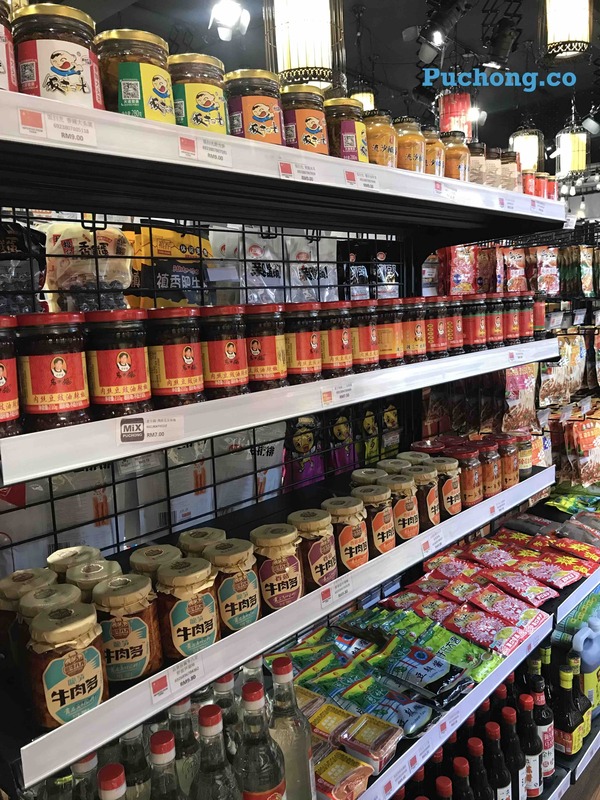 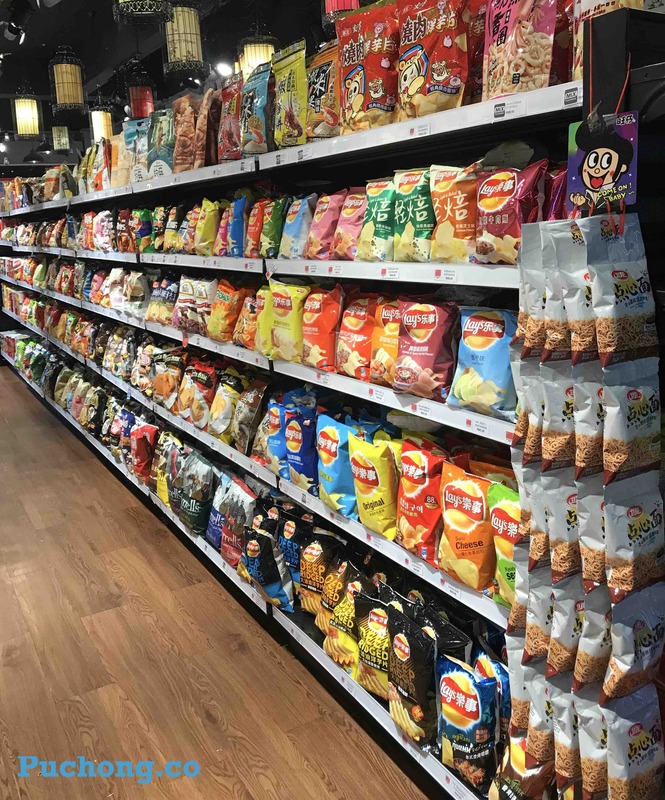 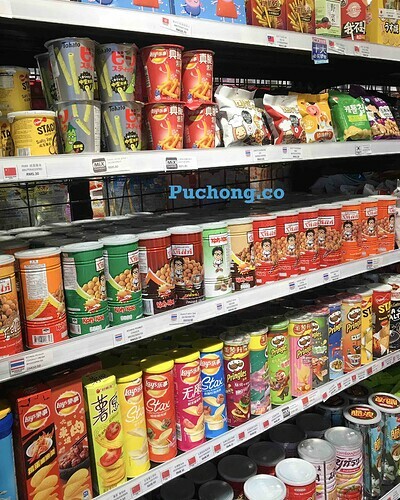 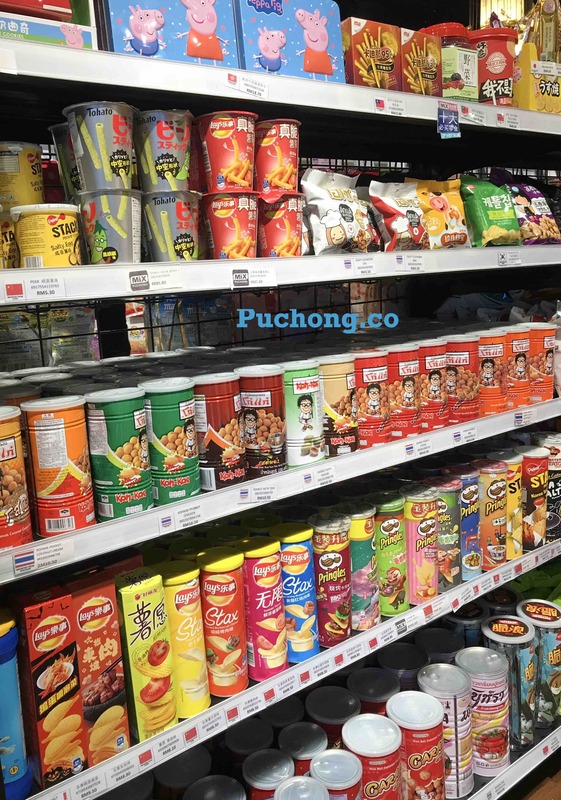 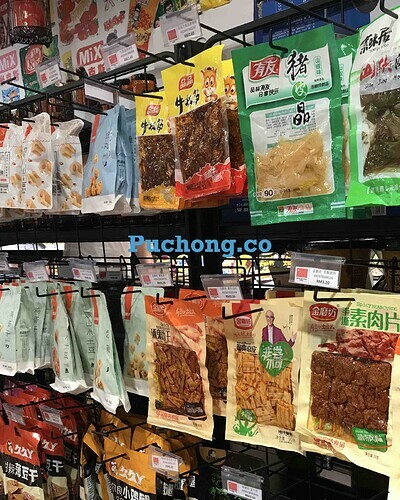 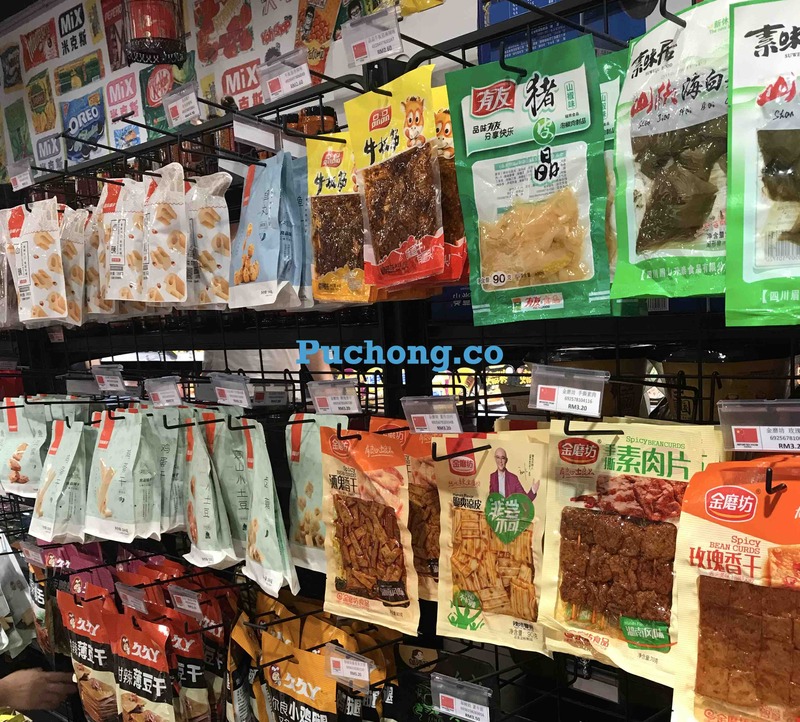 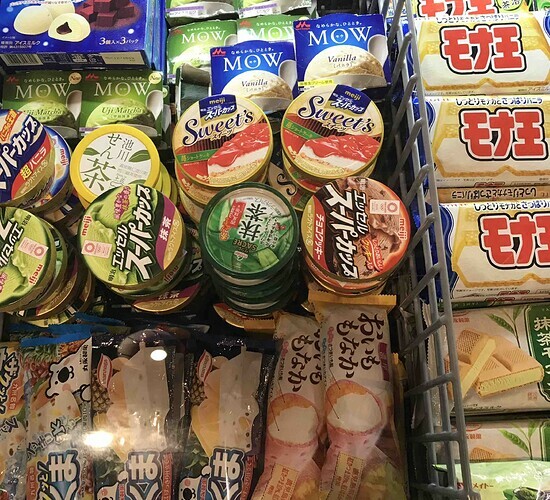 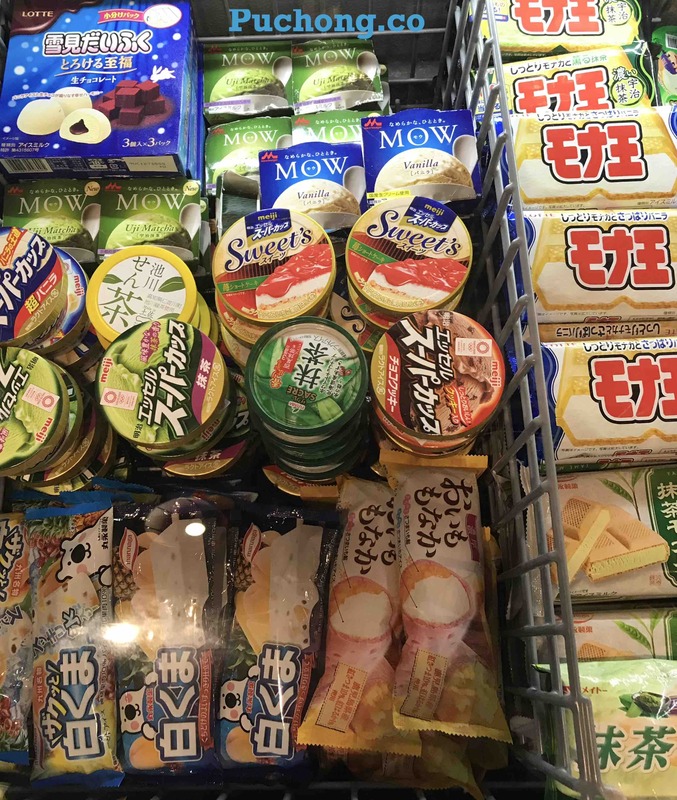 Then, this puchong auntie realise that, mix.com.my is a snack store and they are selling variety type of snacks especially from Thailand, Korea, Japan, China & Taiwan as well. 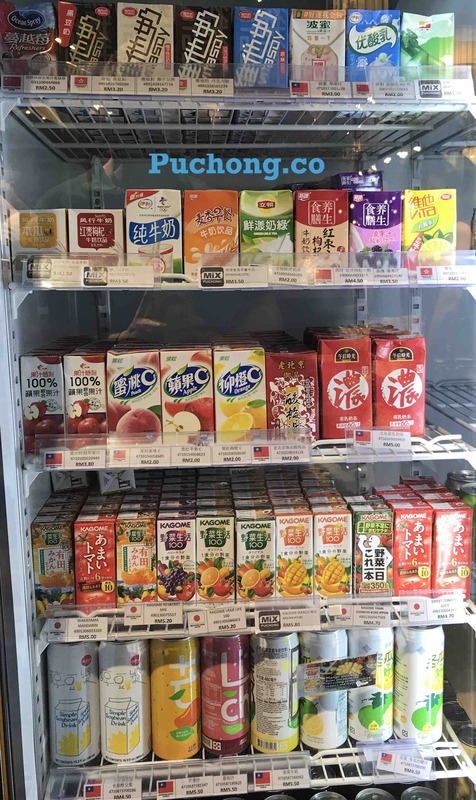 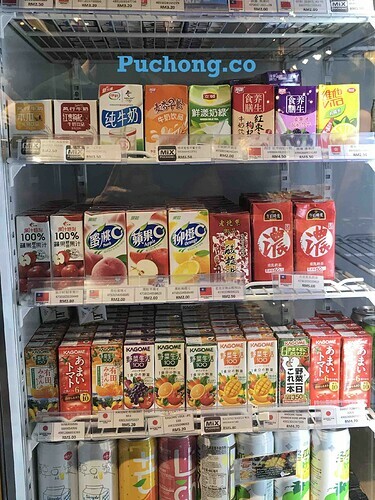 Wow… what a good place for parents to spend money for their children and also a nice place for young couple to hangout beside Family Mart, Tealive and etc. 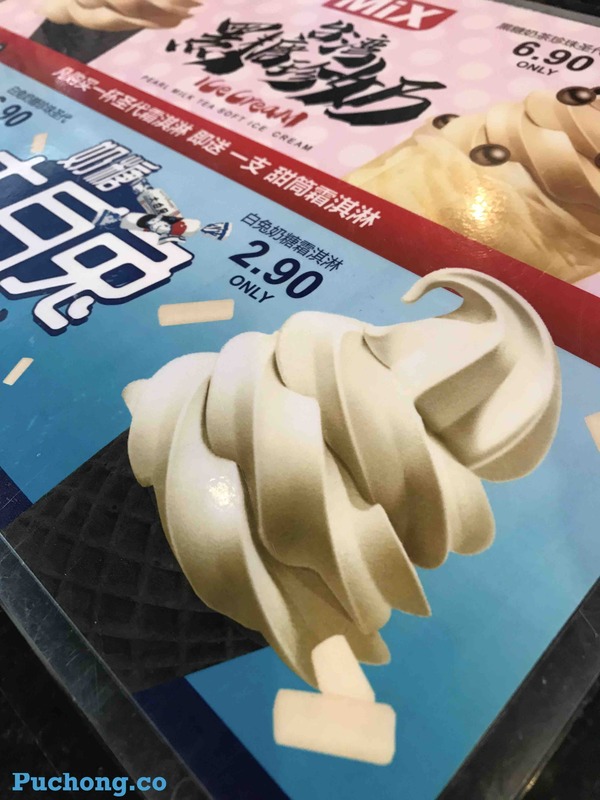 Err… i think i taste something like “wax” favour from the ice cream. Lolz… special. 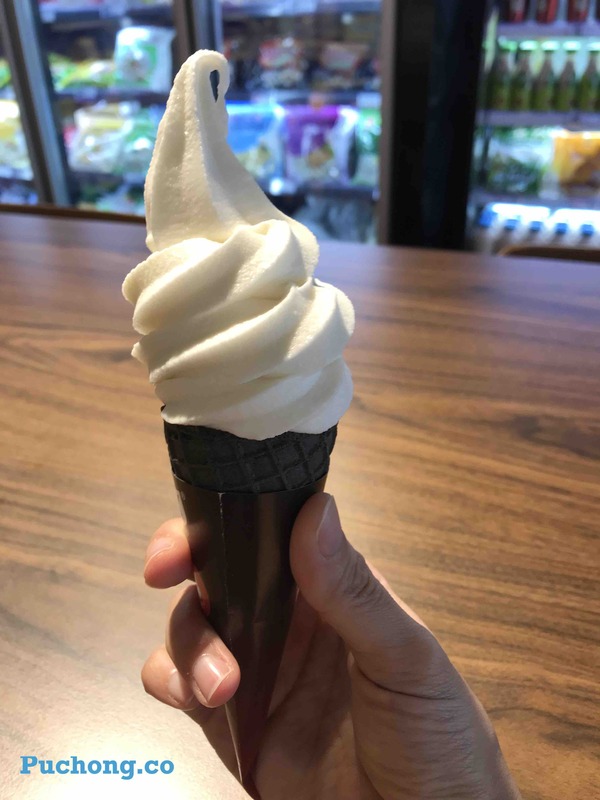 Anyway, it was a good place to hangout.